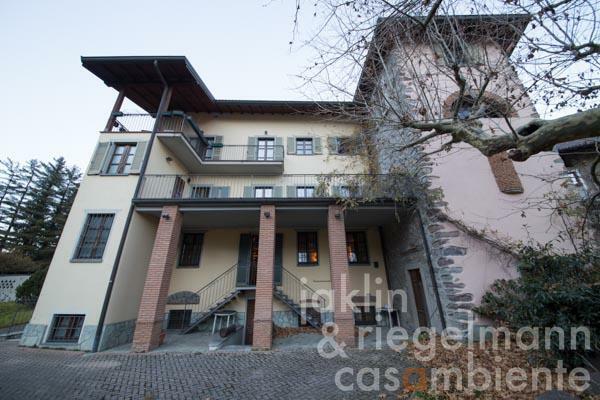 This former historic convent for sale, used by the Ursulines, is situated in a strategic location in the Valsassina valley between Lecco and Bellano close to Lake Como. 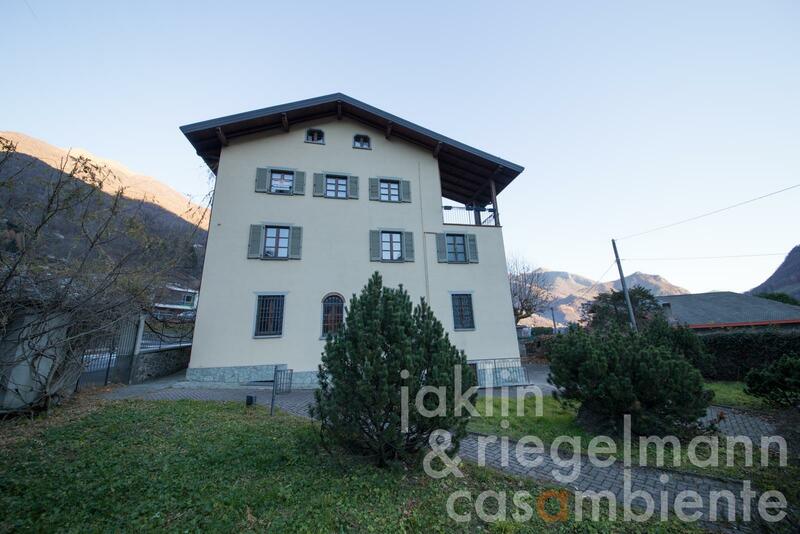 The capital of the region of Lombardy, Milan, is located in the south and the Upper Engadine valley in Switzerland with the well-known health- and winter sports resort St. Moritz further north. The property for sale was historically mentioned in the early 19th century and was run by the Ursulines until the late eighties of the past century as a convent. The current owners restored the property in 1994 and created a successful confectionary and coffee shop. Today, the property features the former confectionary and coffee shop on the ground floor (approx. 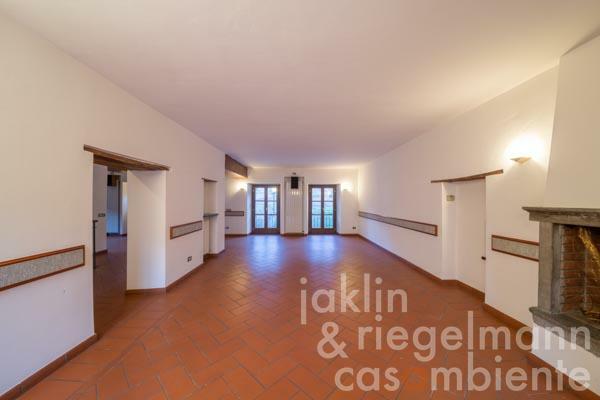 155 m²), which connects to a forecourt with a portico and garden (approx. 930 m²) with private parking for guests. 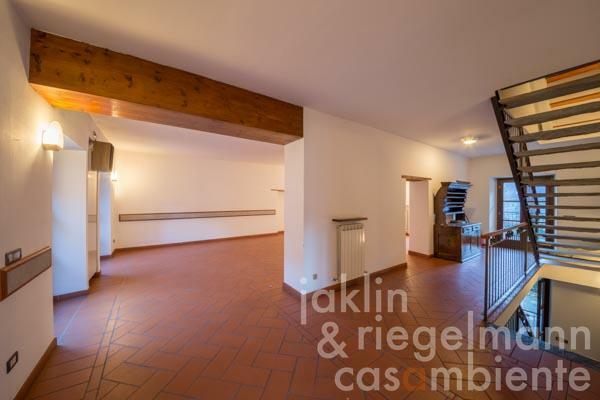 The first floor (approx. 156 m²) consist of spacious and luminous rooms as well as a terrace, which overlooks the forecourt and garden, and which were all used for the coffee shop business. The ground- and first floor both have restrooms for guests. 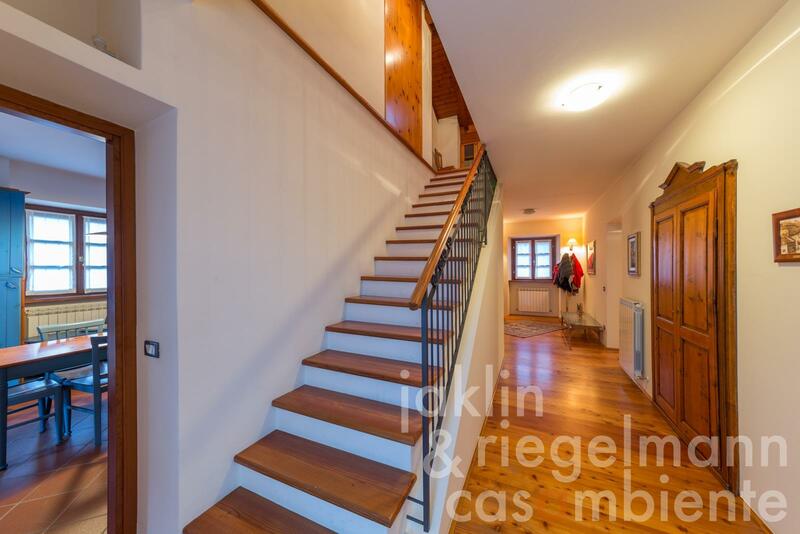 The second floor (approx. 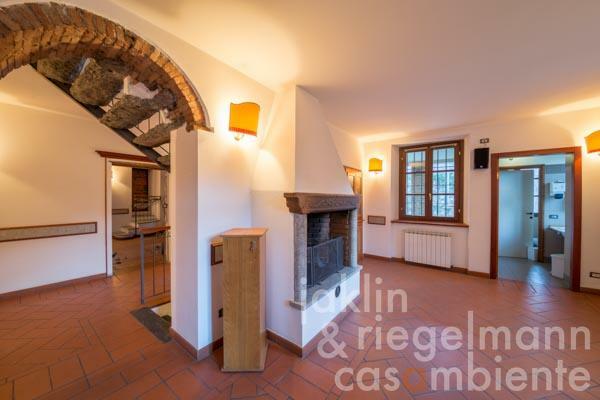 134 m²) offers an eat-in kitchen, a large living room with a tiled stove, bathroom, bedroom and another private terrace. 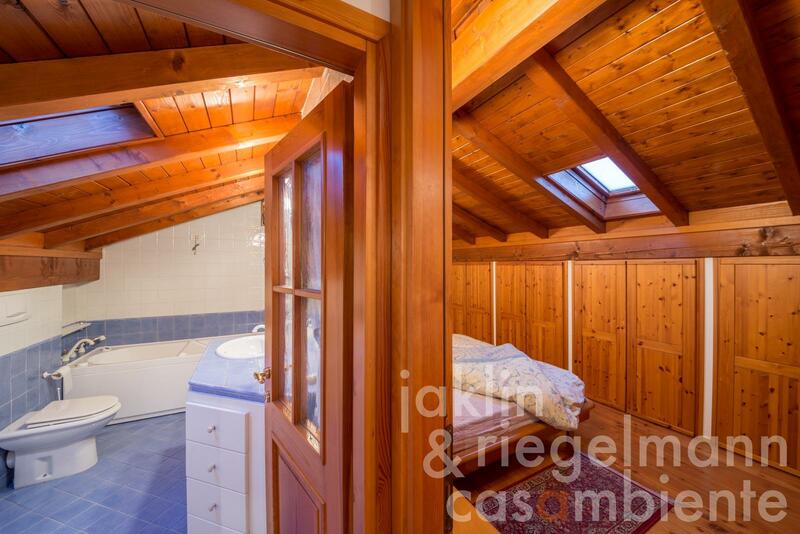 The attic was transformed into two additional bedrooms with a bathroom. 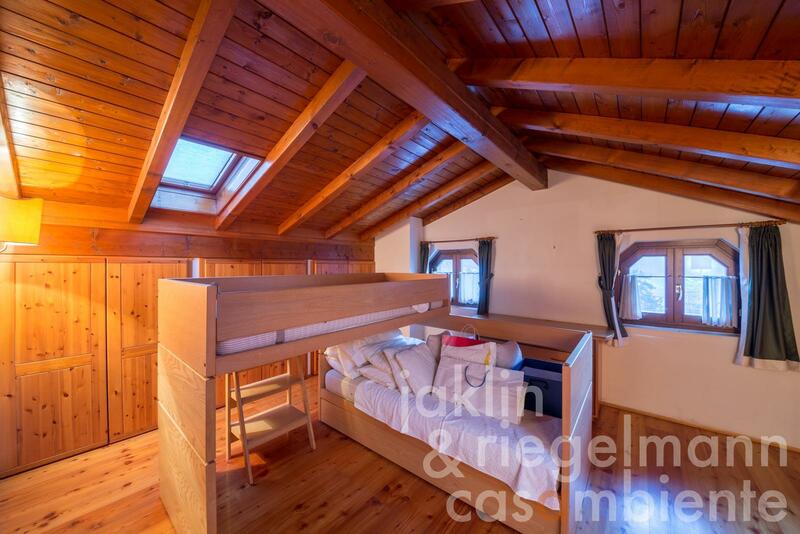 The second floor, also in conjunction with the attic, is ideal to be used as an owner's apartment. 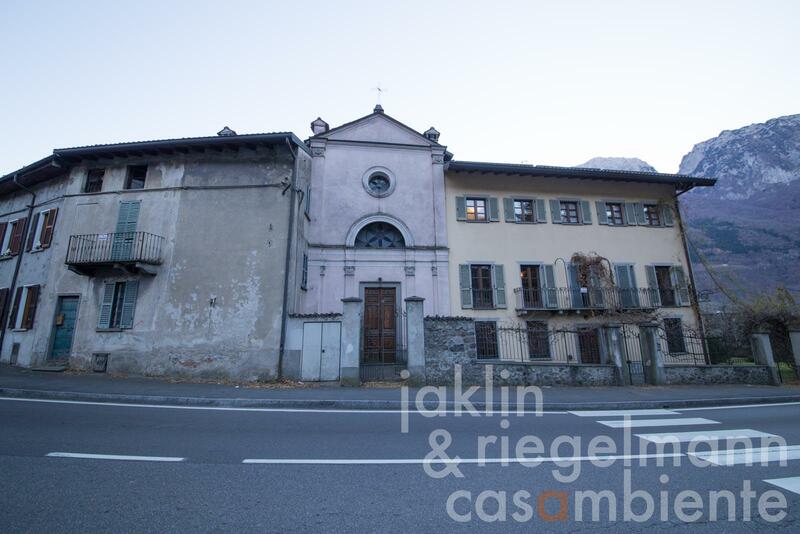 The chapel and vestry (approx. 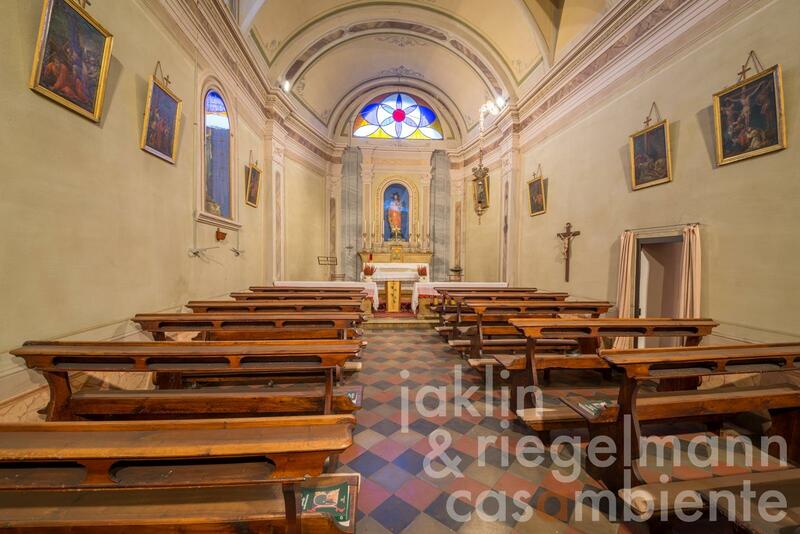 100 m²), which are directly attached to the house, are still used for church service. A large room above the chapel was completed in rough brickwork, which could be connected to the existing living area or used for a future small boutique hotel or restaurant business. 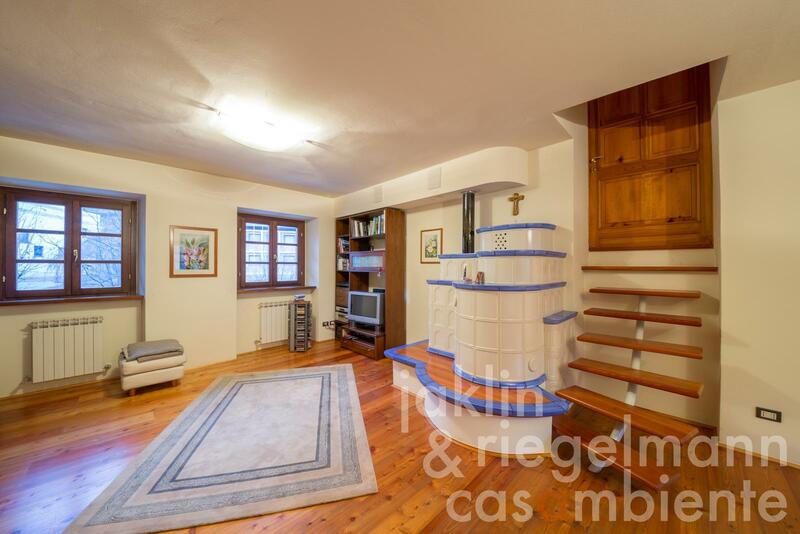 The other side of the chapel connects to another house (approx. 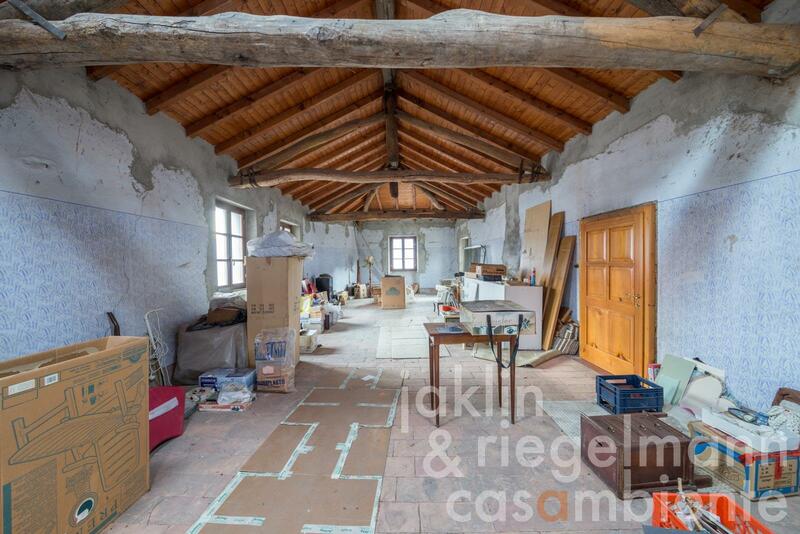 193 m² on three floors), which is awaiting restoration and is also part of this property for sale. This part to be restored could be incorporated into the existing structure and used as additional living area. 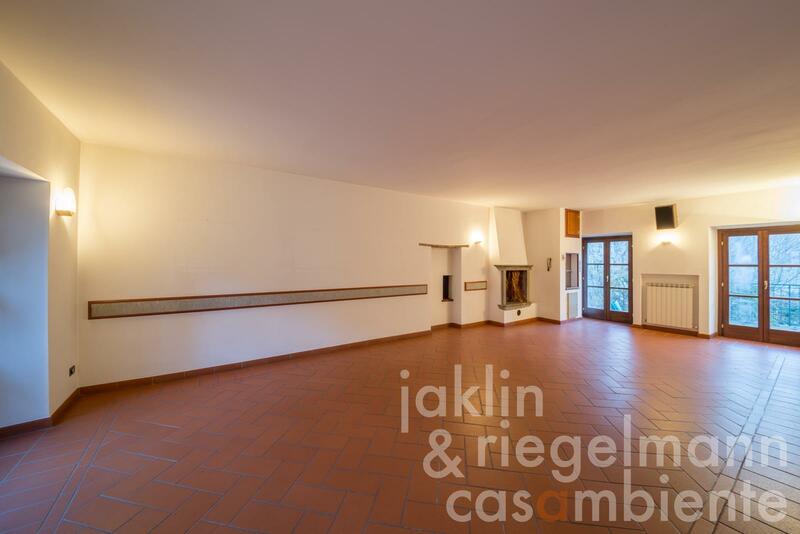 The cellar floor (approx. 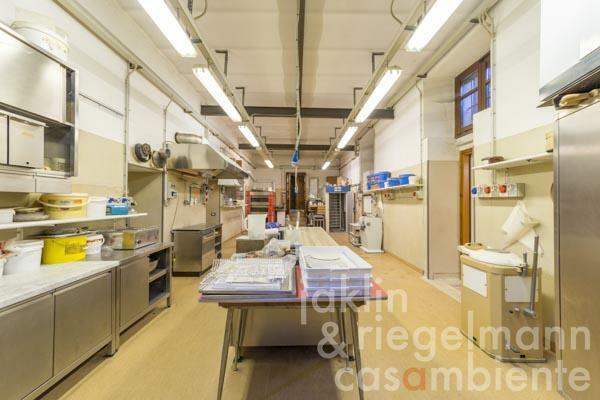 103 m²) comprises the former production and cold storage rooms of the confectionary as well as a modern garage (approx. 70 m²). 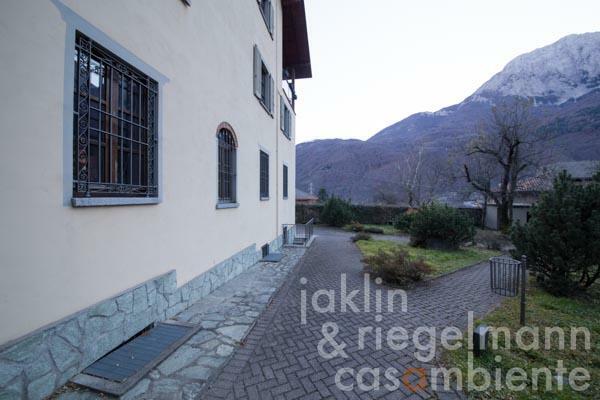 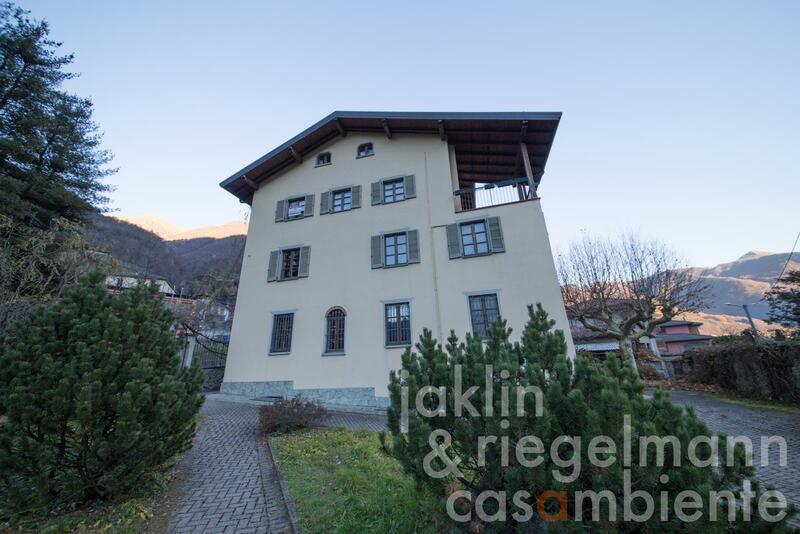 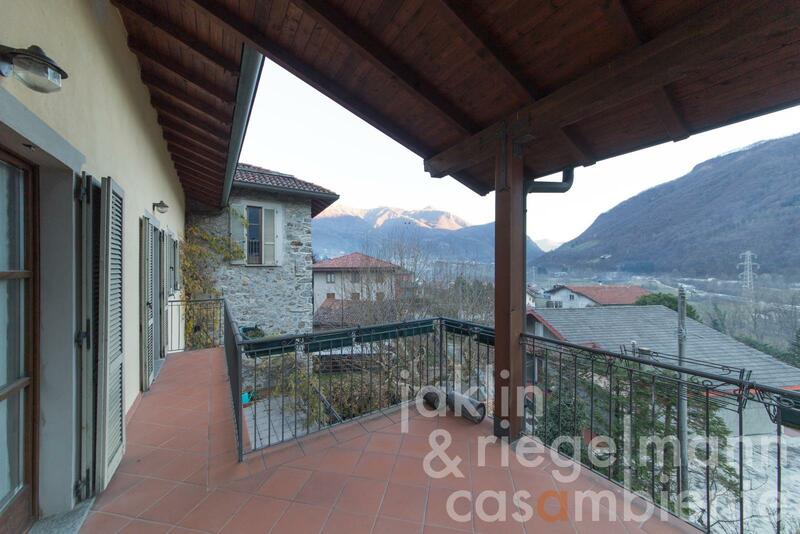 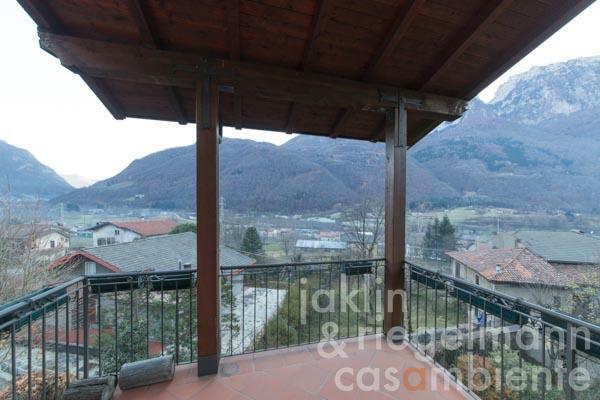 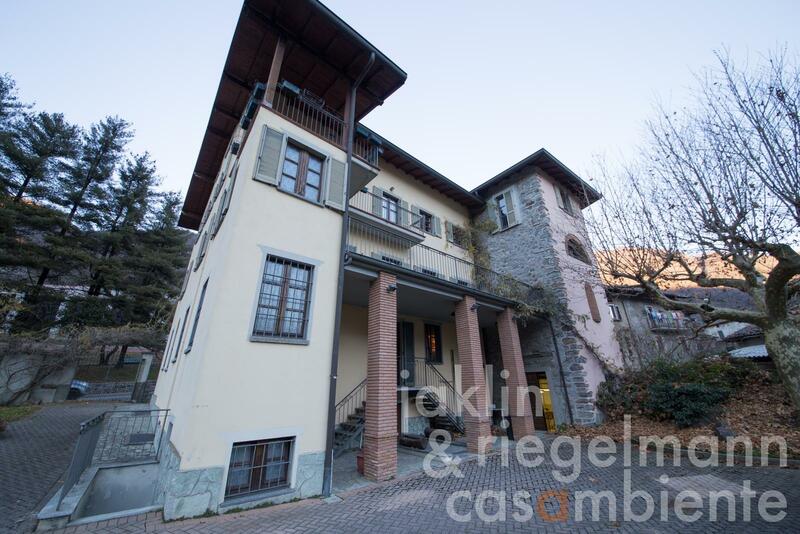 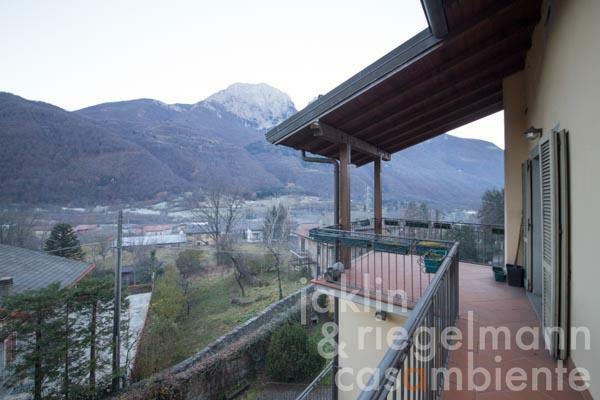 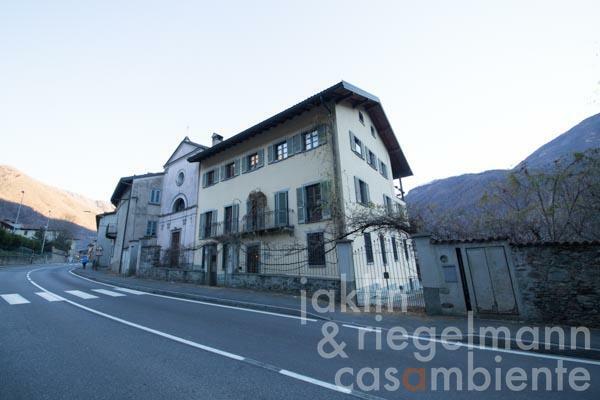 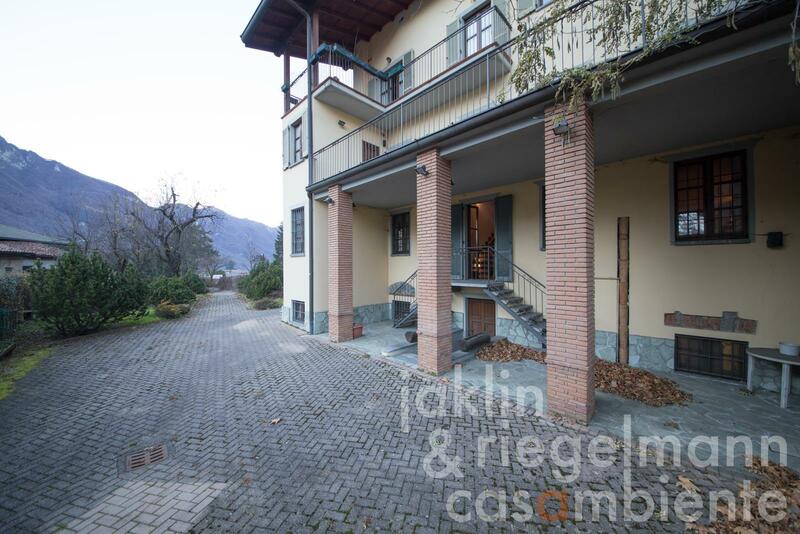 The location in the Valsassina valley with panoramic views onto the Grigna, the characteristic mountain massif on Lake Como, make this property ideal for a continued confectionary/coffee shop business, restaurant and/or small boutique hotel project. 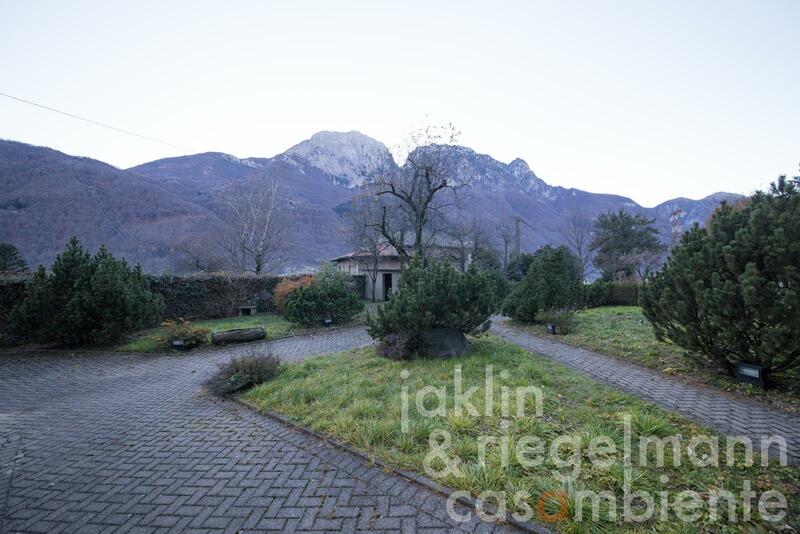 Italy, region Lombardy, province Lecco. 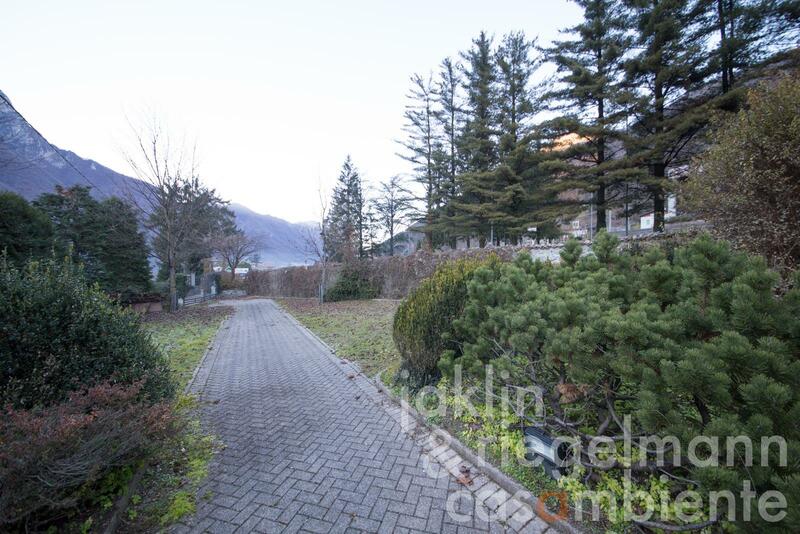 930 m² forecourt, garden and private parking. 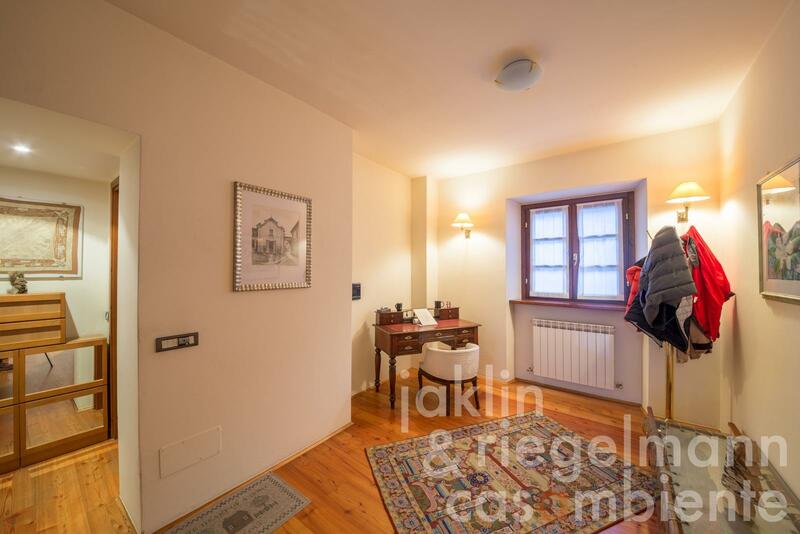 Electricity, mains water, central heating, fireplace, gas connection, telephone, broadband internet access, elevator, balcony, garage, private parking, terrace, garden.